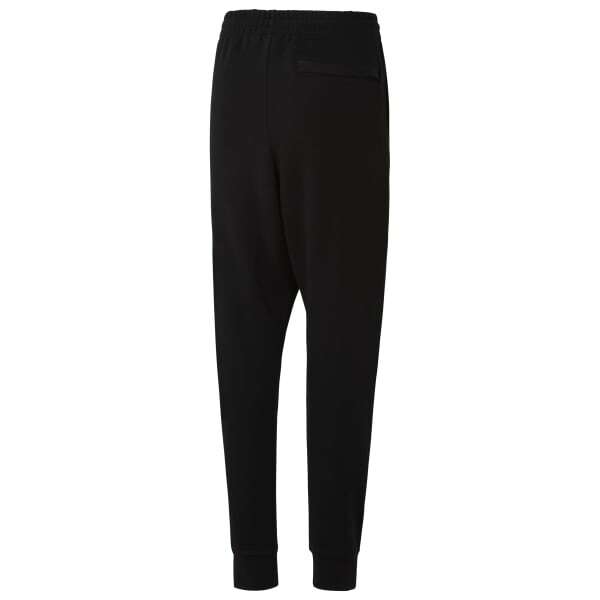 Slip into these easy-wearing men's sweatpants for a timeless look. Soft French terry fabric covers your lower half in a snug, slim fit. A back pocket adds convenient storage for when you're on the go, and a gusset improves mobility when it's time for action.